Home » News » Everyone’s a winner! The two museums with the biggest smiles on their faces at 2016 Suffolk Museum of the Year Awards last night were Southwold Museum and Leiston’s Long Shop Museum – which scooped Suffolk Museum of the Year and the new Special Family Friendly Award respectively. But the good news and happy faces did not stop there. Ipswich Museum received the Learning and Access Award and was congratulated for its training museum and the innovative ways it was seeking to attract new audiences and young people. The East Anglia Transport Museum in Carlton Colville won the Object of the Year Award, having topped an on-line public poll with its restored “half -deck coach” – the last surviving prototype of a bus that didn’t quite catch on. 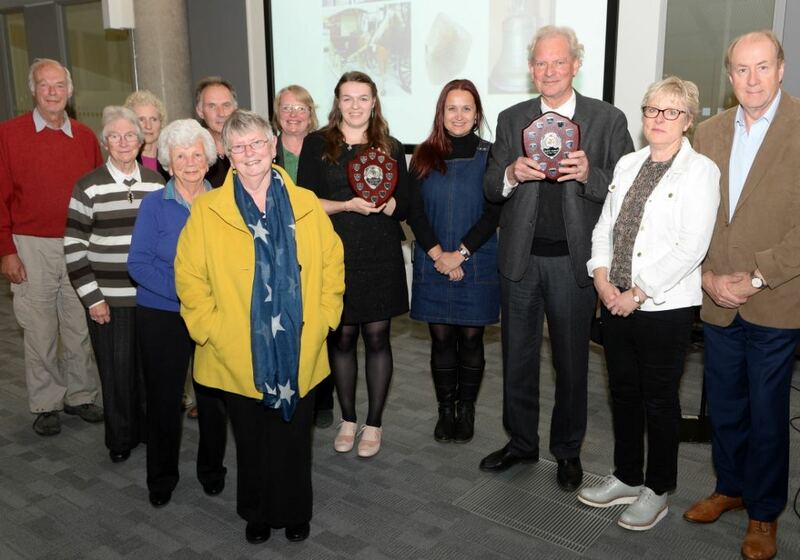 And Felixstowe Museum and Dunwich Museum became joint winners of the Judges’ Merit Award having impressed them with the way in which they each reflect and serve their different local communities. About 80 people attended the event, held in the Waterfront Building at the University of Suffolk in Ipswich, where speakers included Cllr Richard Smith, Suffolk County Council’s Cabinet member for Finance and Heritage, who praised Suffolk’s museums for capturing and promoting “what is special about our county” and said there was much to thank them all for. Now in their 5th year, the Awards are sponsored by the East Anglian Daily Times and run in partnership with BBC Radio Suffolk. Broadcaster Lesley Dolphin hosted the evening.